NEXT TO DEER CREEK GOLF COURSE AND COUNTRY CLUB. 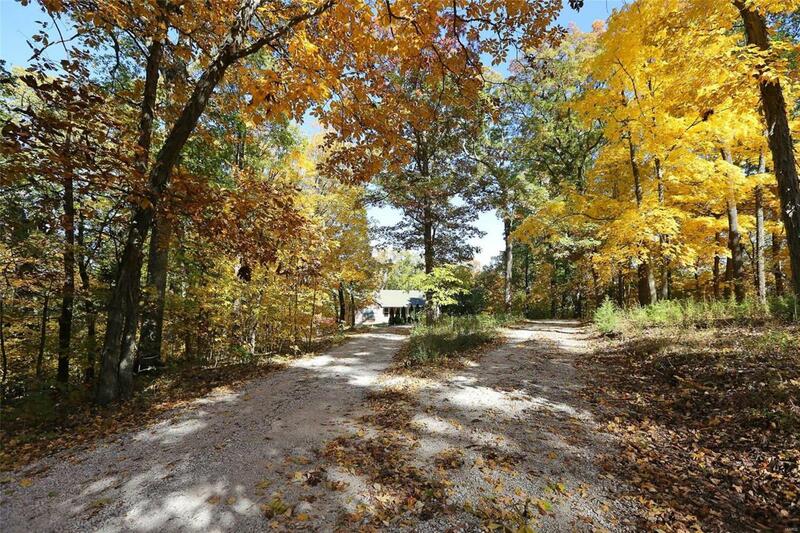 6 beautiful wooded acres located in small subdivision with beautiful custom homes priced to sell. If you are searching for privacy in a country setting but want to be close to highways, stores, schools, church, and everything, your search is over. Build your own custom home with your builder, your plans to create your unique private retreat on this wooded 6 acre piece of land in Gannon Grove. This heavily wooded, parcel of ground is on a cul-de-sac lot at the end of a dead end street. You will have amazing views from your custom built home of turkey, deer, and beautiful trees. The listing photos were taken last week so you can see how breathtaking the colors of the trees look in the fall season!